Research validates the healing effects of lasers and their ability to reduce pain and inflammation and stimulate the body’s innate healing response. 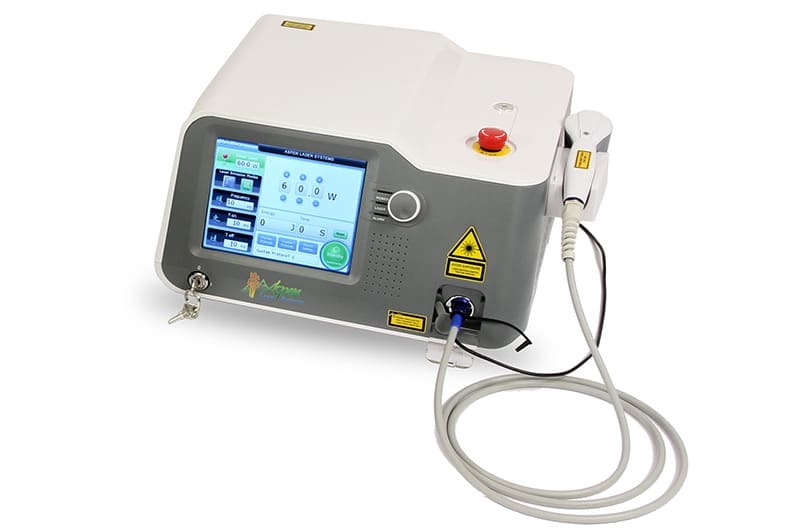 Laser therapy does not require the use of drugs or surgery and there are no dangerous side effects or risks. 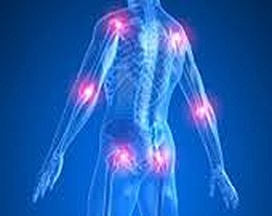 PEMF uses electrical energy to direct a series of magnetic pulses through injured tissue whereby each magnetic pulse induces a tiny electrical signal that stimulates cellular repair. Many studies have also demonstrated the effectiveness of PEMF in healing soft-tissue wounds; suppressing inflammatory responses at the cell membrane level to alleviate pain, and increasing range of motion. The value of pulsed electromagnetic field therapy has been shown to cover a wide range of conditions, with well documented trials carried out by hospitals, rheumatologists, physiotherapists and neurologists. Cupping therapy is an ancient Chinese form of alternative medicine in which a local suction is created on the skin. A partial vacuum is created in cups placed on the skin either by means of heat or suction. Our clinic uses old and new adaptations on the cross cultural healing therapy of cupping. We use cups under specific pressures to help restore proper circulation to the body. Cupping additionally removes stagnation (toxicity) from tissues. It can also be used diagnostically to determine the level of congestion. This therapy utilizes special tools made from jade and bone to rub and scrape the body tissues. This technique works to unblock the flow of energy (circulation) and break down scar tissue. It is also helpful for chronically tight muscles and constriction.